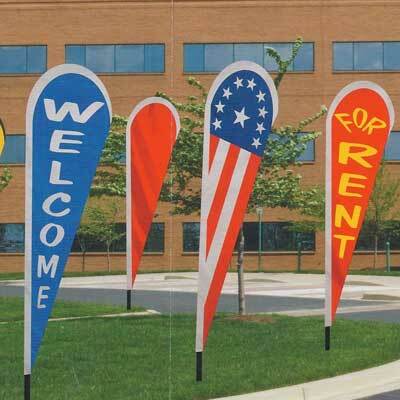 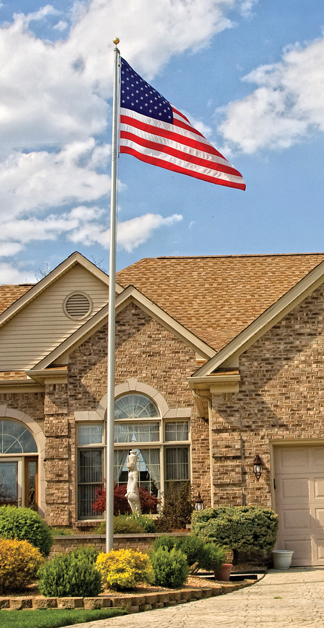 These Flags sway in the breeze producing a dramatic, attention-getting display. 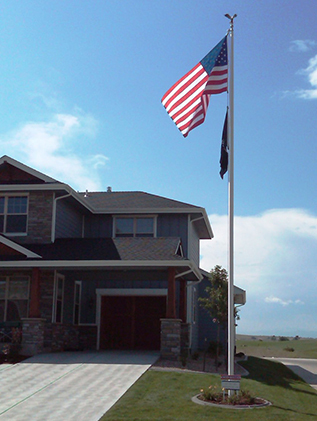 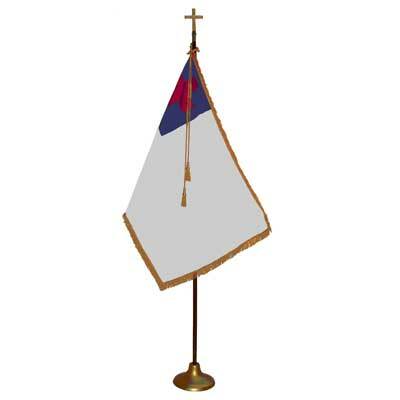 When installed on the flexible Tear Drop Flagpole these flags measure 10′ x 30″ and are designed with a pole sleeve to accept the 1″ Dia. 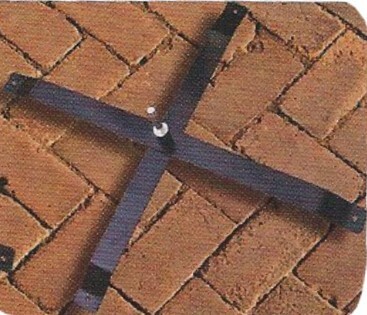 pole. 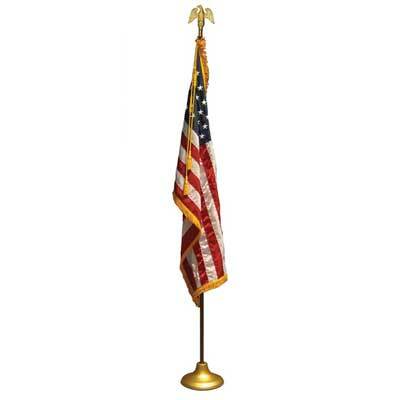 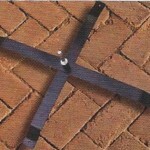 A grommet is at the bottom of the flag allowing a stretchy flag tether (included) to secure the flag to the pole.